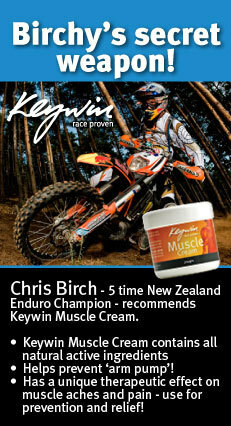 The latest ‘performance inspired' bodycare product to sit alongside our well tested and RACE PROVEN Keywin “Anti Chafing Cream”. 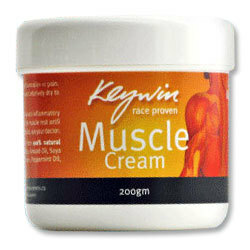 Keywin Muscle Cream contains Kawakawa extract. A healing agent known to Maori for generations and used for a variety of health related purposes. This cream is made from ALL NATURAL ACTIVE INGREDIENTS works deep into the tissue and has a marked anti inflammatory effect, releasing tension and releaving pain in the muscle. What people are saying about Muscle Cream...! 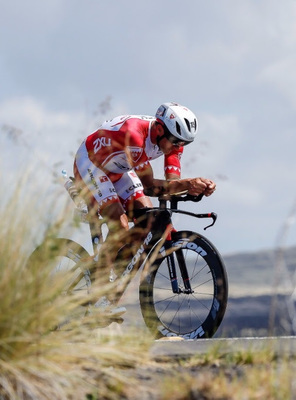 Muscle Cream is proving the answer to problems both within cycling and in other sports. "I had a tough time in Europe but on the bright side I got a good chance to try out the muscle cream. I had a trip over the bars in Italy and bruised my hands quite badly. The cream worked really well and I was able to ride again in a few days. 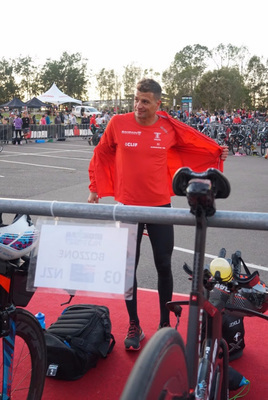 I also got my friend from South Africa to try it on his gammy knee and he ended up pinching it off me so he must have been impressed!" I guess this confirms what many of us know by instinct - something's really good when someone tries to steal it from you. "I had a successful weekend wining both Saturday's top trail rider enduro and Sunday's national enduro. Both were held in Riverhead forest near Auckland, a venue I know very well but hadn't ridden in for almost six months. The ground was really dry and dusty giving us a lot more traction than normal making for fast speeds through the trees. Saturday was almost a disaster when I got a flat tire in the final section, I was able to get through ok and had enough of a lead to stay in front. For Sunday I fitted my puncture proof moose tubes and had no flat tire problems. I had a really good day and won every special test giving me a victory of over forty seconds. 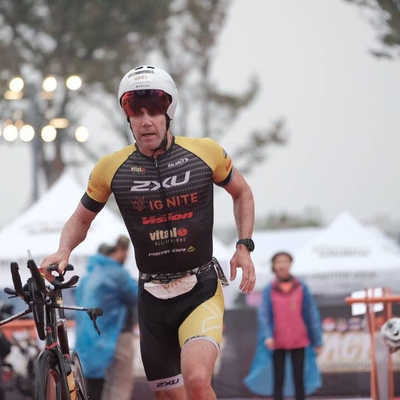 I'm really glad to have dominated in my local race, I had lots of friends and family out to watch and it's great to have done well." Chris went on to say his friend used Muscle Cream to avoid the chronic arm pump he always suffers from. Result? No arm pump and his best ever finish. A very good friend of mine, Pip Hindmarsh, is on his second pot of Muscle Cream. He's recently had three outstanding rounds - once shot one under his age and twice shot his age. This is at the acknowledged tough course at Omaha. We can't promise it will improve your golf overnight but certainly arriving on the first tee relaxed and with no pain has got to be a good starting point.